Do you want to enjoy the adrenaline and nature at the same time? 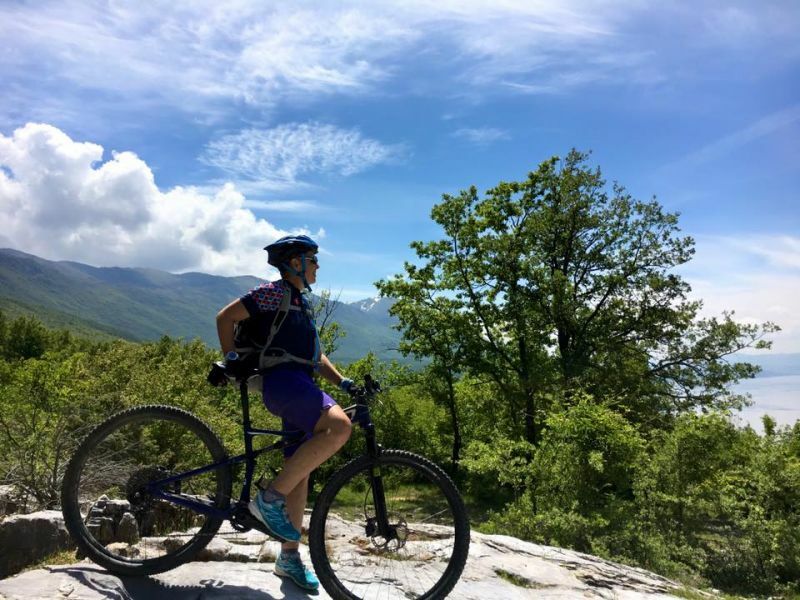 Then this is the mountain biking tour you are looking for. Starting from Ohrid, we have 2 km uphill on asphalt road and afterwards the adventure begins. The off road single trail will lead you in the canyon above village Racha, bellow the village Velestovo. After intermittent changing of wood and fields on downhill you enter in the village Shipokno. Then, a climbing part of 2,5 km and you enter in the village Konjsko – with perfect views towards Ohrid and Ohrid Lake. From Konjsko follows a reward - 3 km of nice downhill on single track through woods and there is Elshani village on the way. Short stop for refreshment and moving on towards Trpejca field – uphills and downhills will change on the 4 km off road. Afterwards, you are inside the mountain Galicica, on an open green field, enjoying the silence. Rest & snack and 4,5 km long off road downhill towards the village Peshtani. 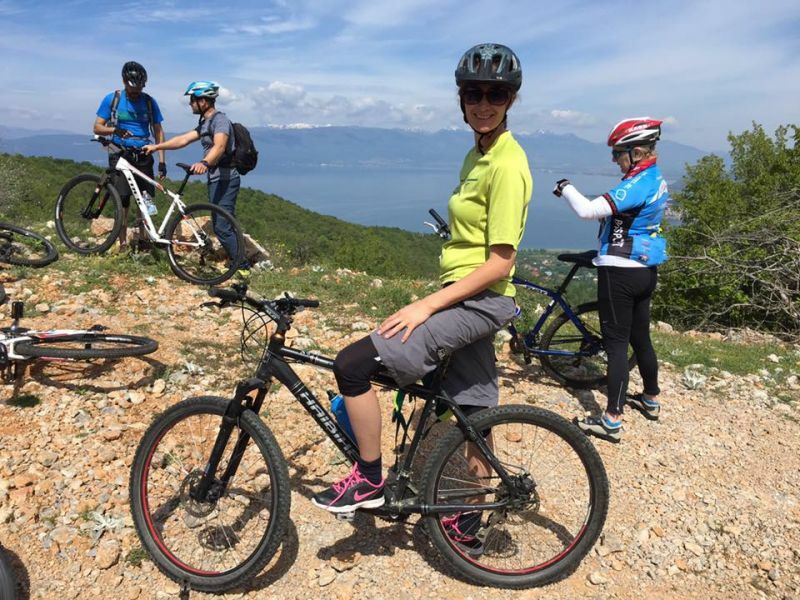 The ending part will be biking by the Ohrid Lake on asphalt road – 10 km, all the way to Ohrid. Biking distance: 28 km (12 km asphalt road – 2 km uphill, 10 km flat terrain; 16 km single trail off – road – 5 km uphill, 11 km downhill). Natural obstacles and technical trail features (TTF) Unavoidable obstacles 40 cm tall or less; avoidable obstacles may be present; May include loose rocks; Unavodiable bridges 60 cm wide or wider; TTF 1,2 m high or less, width of deck is greater than 1/2 of height; Short sections may exceed criteria.